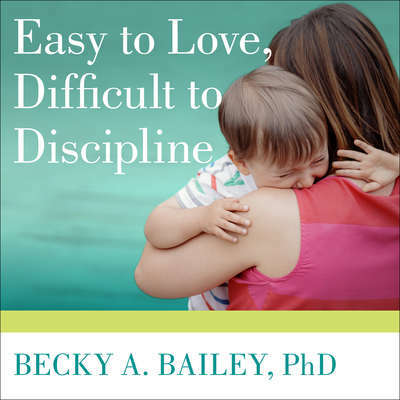 Becky A. Bailey, PhD, specializes in early childhood education and developmental psychology. Her lectures reach more than 20,000 people annually, and her awards include a Parents’ Choice Foundation commendation for three of her parenting audiotapes. She has appeared on CNN, PBS, and The Hour of Power with Dr. Robert Schuller, among other programs. She lives in Oviedo, Florida.